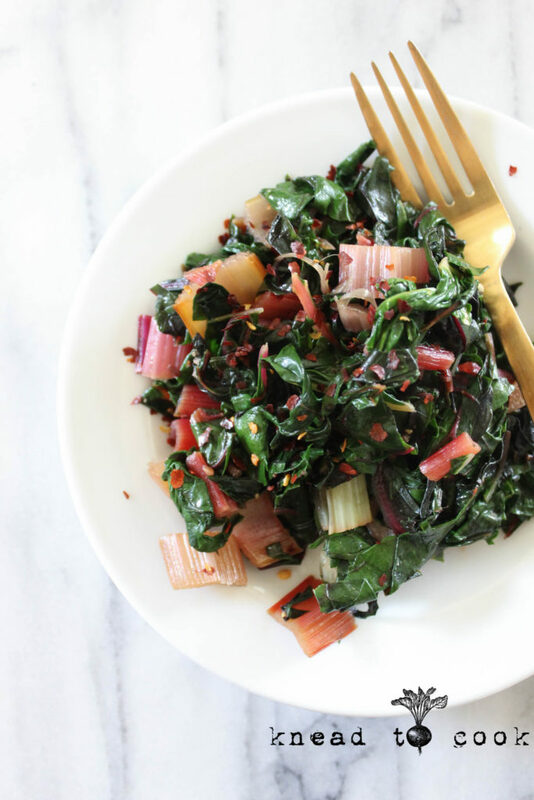 Simple rainbow Swiss Chard recipe. Vegan. Gluten free. Have you ever tried Swiss Chard? Our garden is brimming with it. I love it. Its truly just lovely in color, which admittedly, why I’m drawn to plant it each spring. Nutritionally it has a strong nutritional profile. 18 milligrams (mg) of calcium. 10.8 mg of vitamin C.
110 micrograms (mcg) of vitamin A.
We’ve been prepping chard this way for about 20 years and we just love it. Fast and quite tasty. I’ll admit that I eat a big of serving of this for dinner many nights. Swiss Chard is quite similar in a lot of ways to other greens like spinach. And yes, it’s one of those veggies that cooks down to pretty much nothing. The recipe is a mere guideline for portions. Feel free to use more if you have more on hand. Okay, let’s get cooking! And happy weekend. 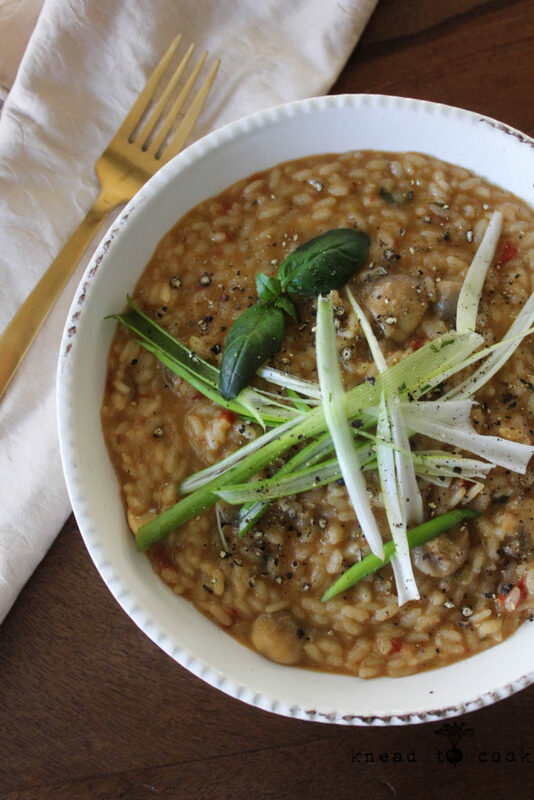 Mushroom, leek and tomato risotto. V. GF. Happy hump day… or shall I say fizzled out Nor’Easter snow day? All the hype… none of the punch. Not complaining however all the schools closed here in anticipation for the storm impact & now it’s just a day the kids need to make up… again! I recently got my hands on a copy of Lauren Toyota’s Hot for Food cookbook which you can find here. I have always been a fan of ordering risotto out at restaurants but honestly, as I had kids, I moved away from cooking it. It needs constant attention, which I’m apparently not a fan of… at all. I prefer something to cook while I run around doing laundry, cleaning up and blogging. Who’s with me? Well, I have to say this recipe renewed my passion for risotto. This recipe is five stars! I’m not even a fan of mushrooms but cutting them up into smaller pieces helped. I have been eating leftovers for dinner all week long & not regretting it for one second. On a side note, I’ve made 3 recipes from Lauren’s cookbook & this one is a winner! 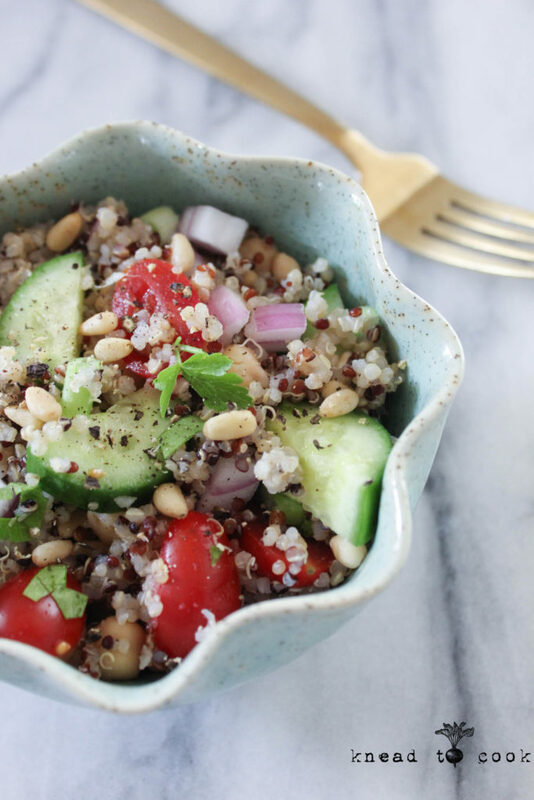 Easy Summer Quinoa and Chickpea Salad. Vegan. GF. Hi everybody! It’s me the elusive foodie, runner (not running currently), absentee blogger! I’m here! Isn’t summer supposed to be oh-so-relaxing? Yeah. It isn’t. At least for me. In my defense, this post was to live yesterday but my MacBook hated my SD card with the images yesterday. Had to run to Target to get a card reader to export my images of food long gone (yep, this dish is that good) so it worked. Heres the post. Phew! I know I’m tardy but LIFE IS CRAZY! Seriously within the next month I think we’re home for only a few days. Not all of us are gone thankfully so my house and dogs are taken care of but I hate living out of suitcase but I love to explore so we do all the things and embrace with grateful hearts. So this sweet little recipe. 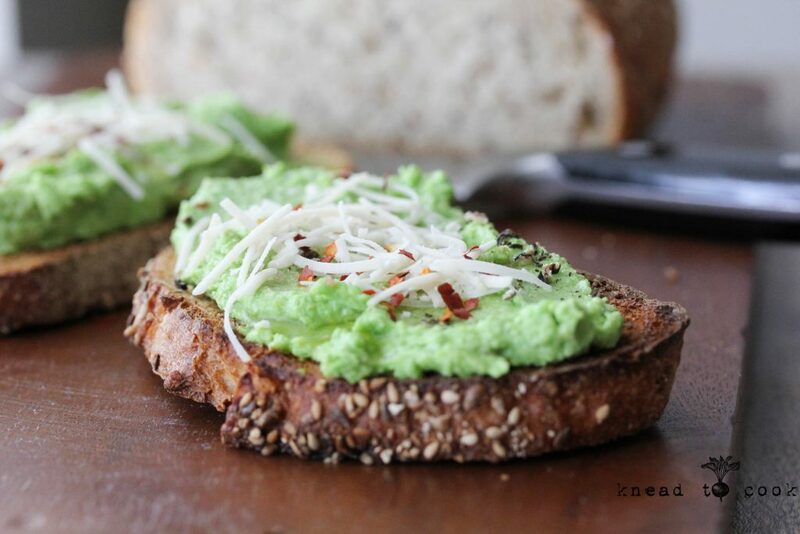 Perfect with leftover quinoa. I’ve been crazily bumping up protein in my diet lately thanks to all of my weightlifting efforts at the gym. Uses tons of fresh ingredients from your garden or the farmer’s market so it’s super cost effective. Great for leftovers, lunches, BBQ’s, get-togethers etc. Keeps perfectly in the fridge for a week. My tip is to keep the vinaigrette separate and dress prior to serving. That way veggies stay crisp and lovely! Okay, tons of cooking to do before we leave so I need to get my boo-TAY moving. The best crispy mushrooms. Vegan. GF. 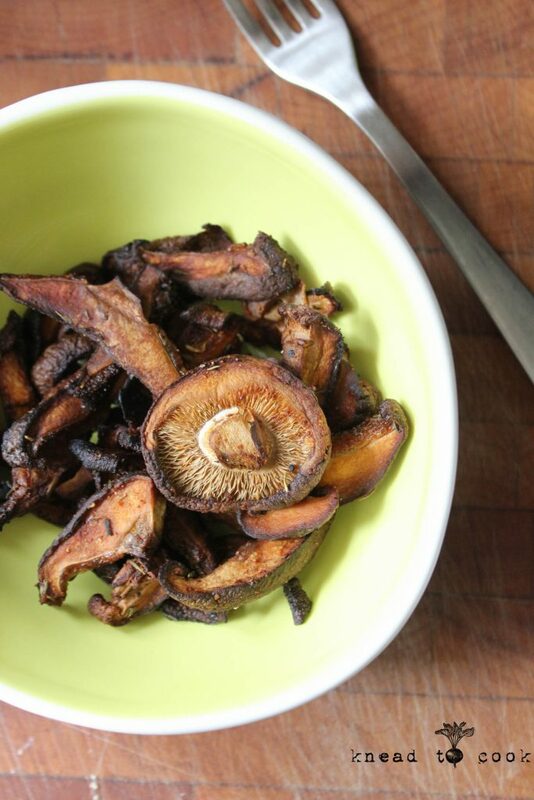 The best crispy mushrooms, really? But let me share a little something with you all – I hate mushrooms. I’ve been researching nutritional information on different foods, as I normally do and I consistently come to the conclusion that I need to find a way to tolerate this weird textured fungus. It’s all about nutrition with me. If its void in a benefit…then why consume it? Food is of course your body’s roadmap to how your cells respond, inflammation, energy source or just plain ole crap that harms your temple. Remember, your body is your temple and you need to treat it right. End of story. Yes, a treat here or there is acceptable but on a daily basis the food you choose must be food that your body understands and knows unlike genetically modified crap out there. Sorry to be harsh but it’s food now or medicine later. Mushrooms are the answer. Seriously. But let’s get a bit of background. Mushrooms are classified as vegetables in the food world, but they are not technically plants but belong to the fungi kingdom. 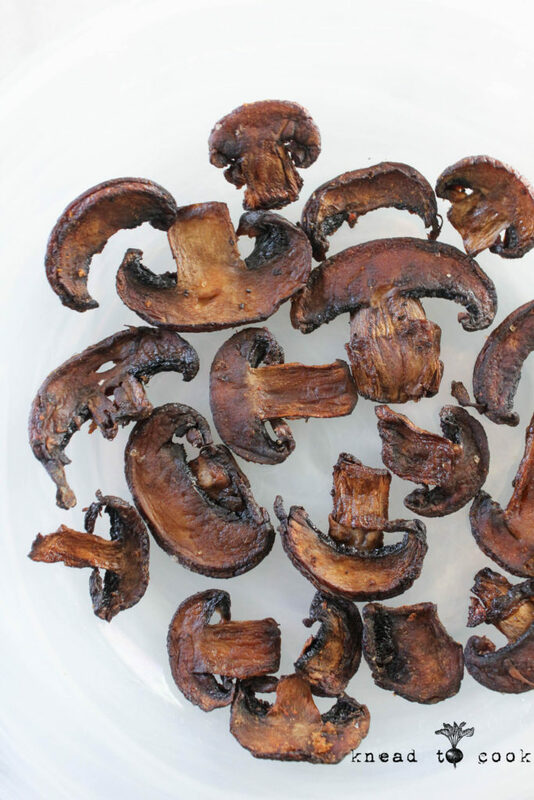 Selenium, rarely found in fruits or veggies is found in mushrooms. It helps detox the liver and aids in detoxify some cancer-causing compounds in the body. Additionally, selenium prevents inflammation and decrease tumor growth rates. High fiber diets, hello mushrooms, can aid in reducing type 1 diabetes. Has beta-glutan which aids in cholesterol reduction. Because of the fiber, your satiety level is higher leaving you filled for longer periods of time. One cup has only 15 calories, 2.2 grams of protein and less than 2 grams of carbs. 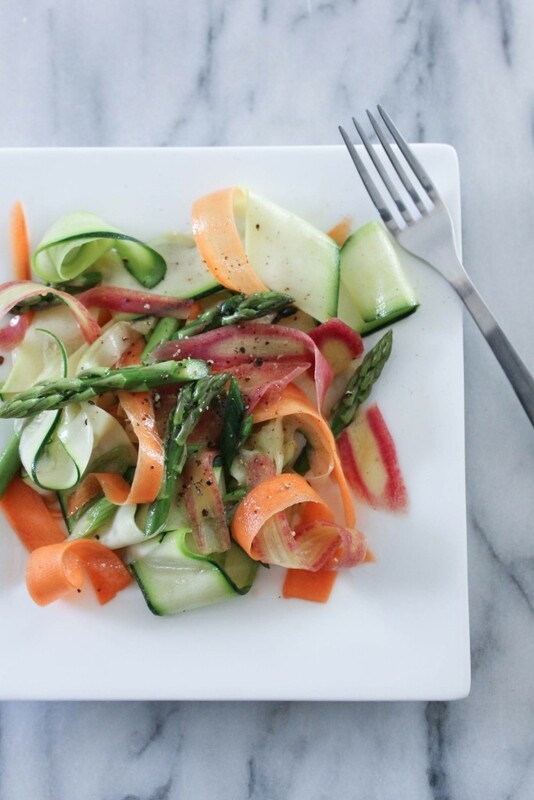 Vegetable Ribbon Salad with Citrus Vinaigrette. V. GF. Summer has made an impromptu appearance this week with our 90+ degree temperatures. Hotter temps drive me to eating lighter foods. I’ve created many salads like this but it worth an update and share with you all here. Parties, picnics, brunches and gatherings are all starting and my menu planning is in full swing. This salad is so beautiful. 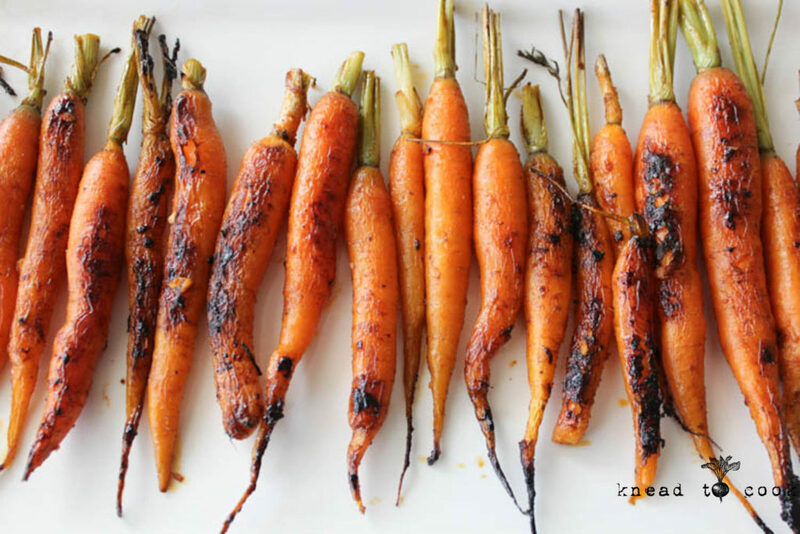 Local farmer’s markets are brimming with rainbow carrots, beets, zucchinis…. 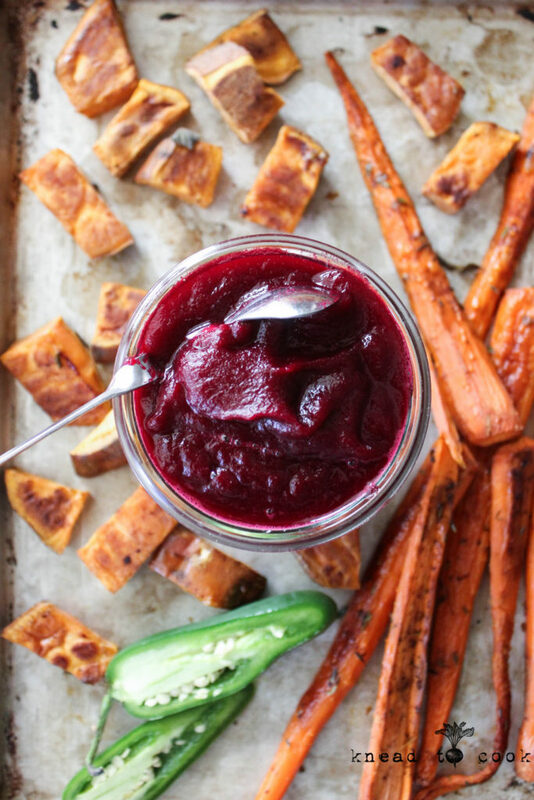 pretty much any color veggie that you can slice on a mandoline or with a hand peeler will work in this recipe. It can be prepped a few hours ahead of time and serves up beautifully without concerns of spoiling with the hotter temperatures. I love pairing up salads like this with some rice or quinoa for a nice dinner idea as well. Leftovers also make a tasty lunch the next day. Hope you’re having a lovely day enjoying the sunshine and warmth. Remember to hydrate! 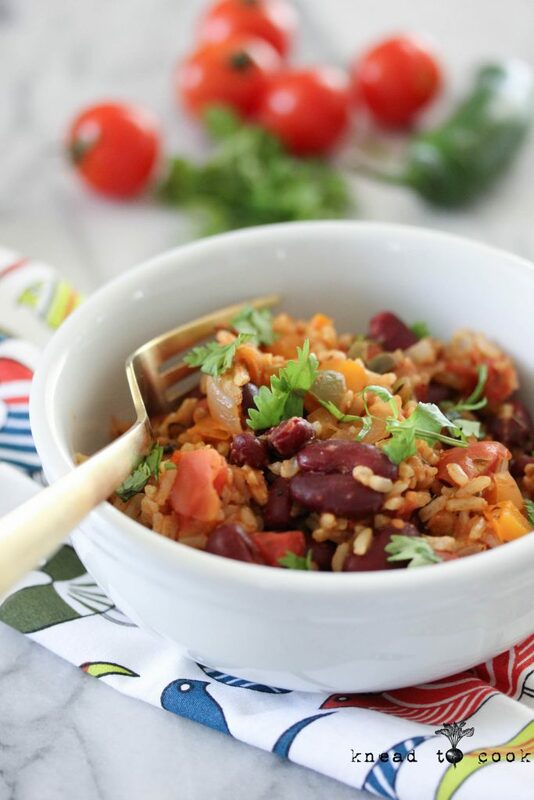 Red beans & rice bowls. Vegan. Gluten free. Happy Monday my friends! After a lovely weekend of sleeping (I slept 30 hours between Friday night and Monday morning) I feel great. I have no idea where that came from but my body/mind so needed it. I hit the ground running today and was at the gym nice and early. In fact, after speaking to a trainer friend of mine… I bumped up all of my weights 10-15 lbs per machine and I killed my workout. So back to the kitchen for menu prepping, client cooking and all things food. I made this dish over the weekend and I was excited to share a super easy recipe that is perfect for week/leftovers for lunch or freezer for a future quick dinner on the fly. I also love this for your taco bar on Tuesday! It’s really easy to prepare and you can add or subtract your favorite veggies/spices etc. I’ve also made this with leftover quinoa for a hefty protein-punch! Think about serving this with your favorite main protein, with tortillas, in a salad or alongside a tofu scramble! Time to get started… happy new week!